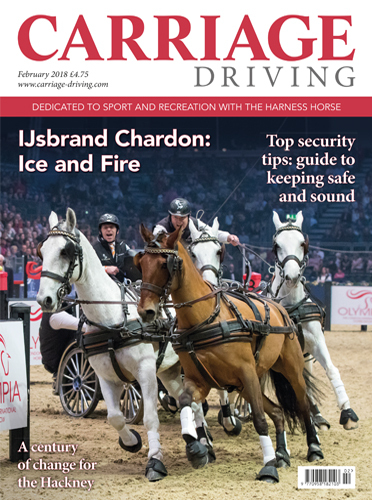 In this month's issue, we profile the Ice Man of carriagedriving, IJsbrand Chardon, who at 57 has been competing for four decades. 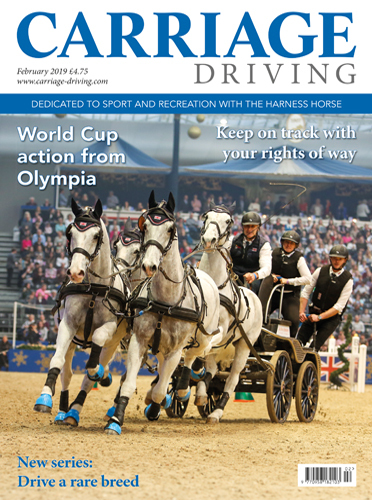 His incredible tally of wins currently stands at 27 Dutch National and 11 World titles. 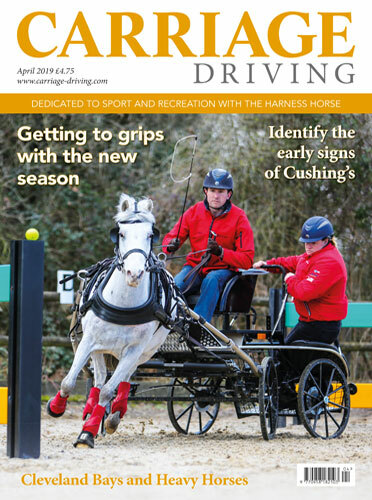 We also look at how top drivers are preparing for the coming season. 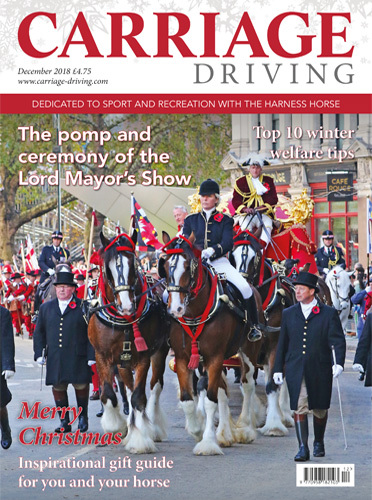 We discover how life has changed for the Hackney horse since the end of World War One. 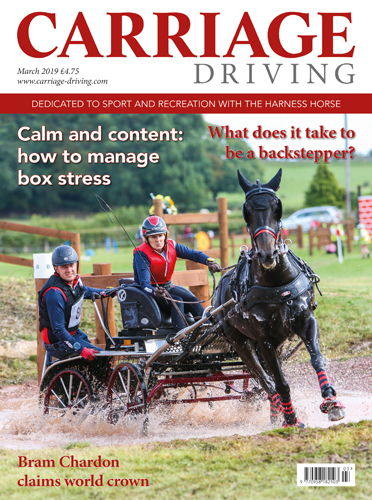 When it comes to security around the yard, it is always wise to keep up to date with a few simple measures to safeguard, horse, harness and equipment, World Welfare Officer Jacko Jackson, has an extensive guide to keeping everything safe and secure. 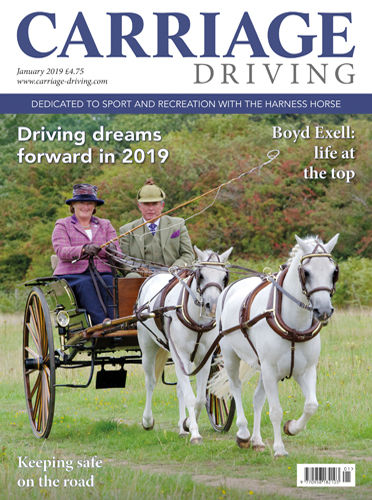 With a new year of driving activities just around the corner, there is plenty of work that should be done in preparation for the coming season discover more in our essential guide.